JASPE is published four times a year, in January, April, July and October of each year. 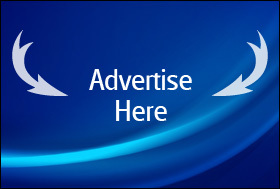 JASPE publishes original scientific papers, review papers, editorials, short reports, peer review - fair review, as well as invited papers and award papers in the fields of Anthropology of Sport and Physical Education, as well as it can function as an open discussion forum on significant issues of current interest. 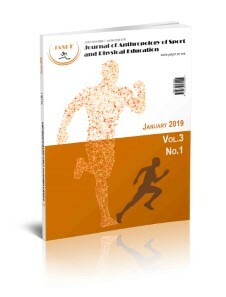 JASPE covers all aspects of anthropology of sport and physical education from five major fields of anthropology: cultural, global, biological, linguistic and medical.